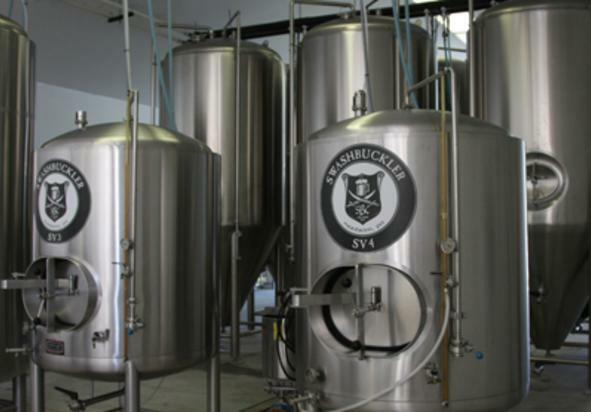 Located on the grounds of Mount Hope Estate & Winery, home of the Pennsylvania Renaissance Faire, the Swashbuckler Brewing Company produces hand-crafted ales and lagers. 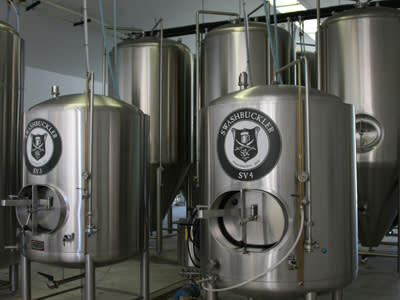 Swashbuckler Brewing Company remains true to its pains-taking processing of hand-crafting beers using locally grown products. Live Free, Dine Well, Drink Good Ale!